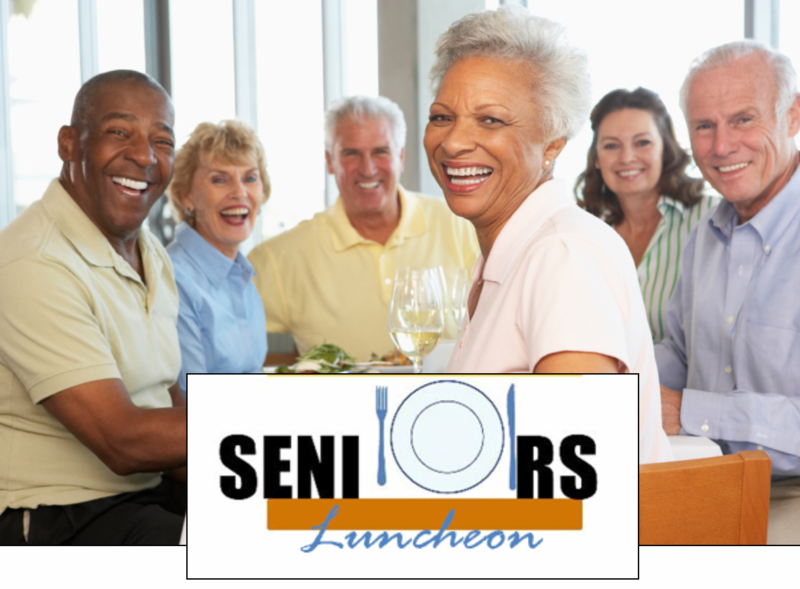 All seniors are invited to Sterling United Methodist Church’s Senior Citizen luncheon on Saturday, October 1, from 11:30 AM to 1:00 PM. Please do not arrive before 11:00 AM, but be there by 11:30 AM! This is a free luncheon (ham, turkey and all the fixings), no donations solicited. No reservations are needed. This luncheon is held in Gallihugh Hall at Sterling United Methodist Church, 304 E. Church Road, Sterling, VA.
Limited transportation may be available by calling the church office at 703-430-6455.